It’s not enough to just focus on technology for security. 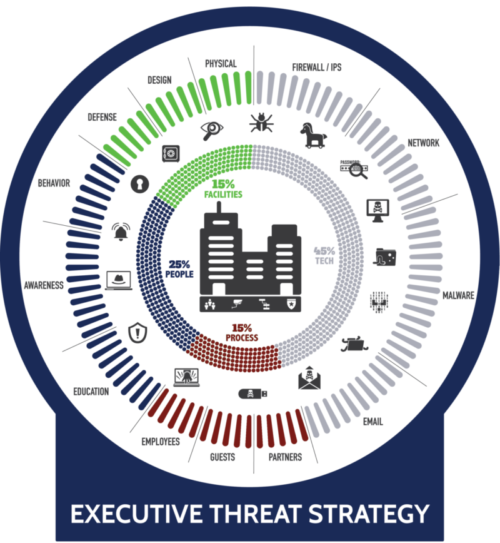 A Cyber Security Strategy missing any one of these threat vectors is compromised. If Security, Peace of Mind, and Confidence is Your Thing… then let Us do Ours!